Save 62% for a limited time! 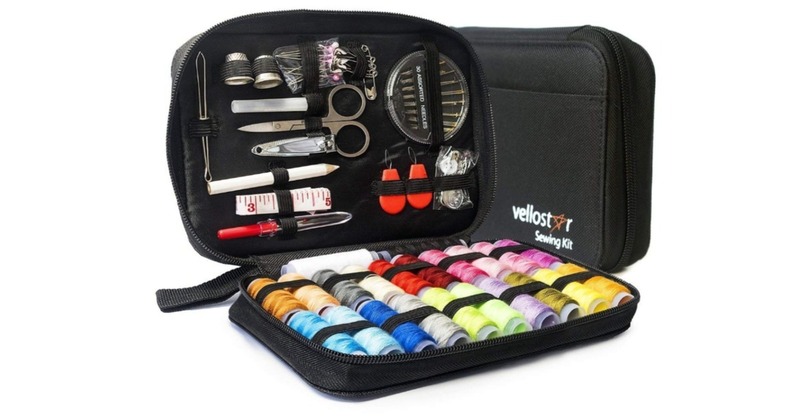 Hurry over to Amazon to score this 100-Piece Sewing Kit for only $9.75, regularly $25.97. This kit incudes 24 color threads with everything you need make repairs!